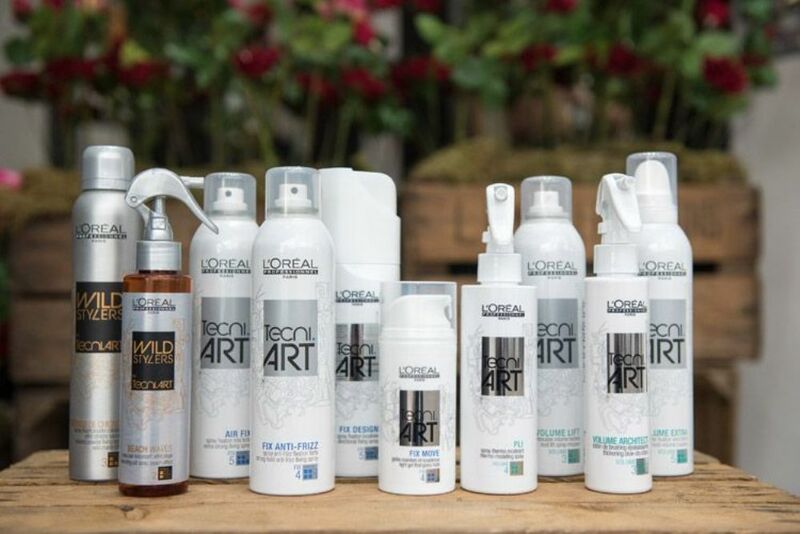 L'Oréal Professionnel combines a passion for fashion with the most innovative technology, forming strong links with top designers, photographers, and beauty and fashion magazines, to raise the profile of the hairdressing industry. 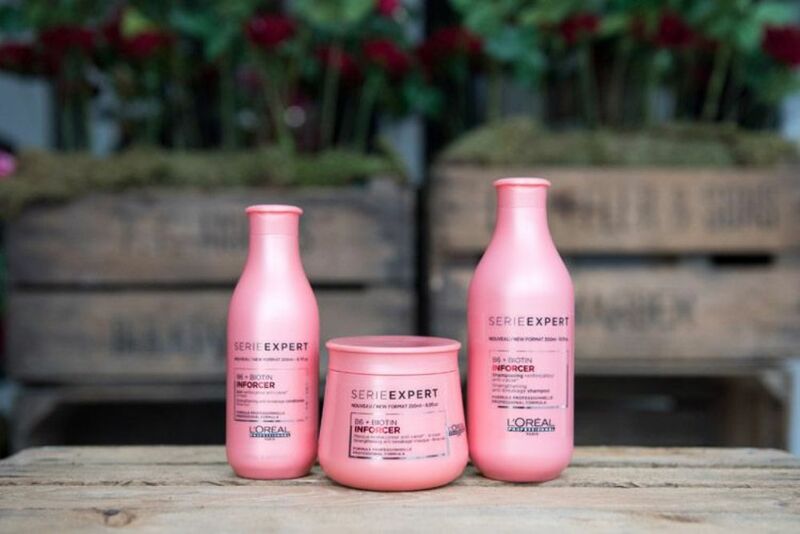 More than a hundred years later, L'Oréal Professionnel has continued to provide one of the strongest educational programs in the entire beauty and hairdressing industry. 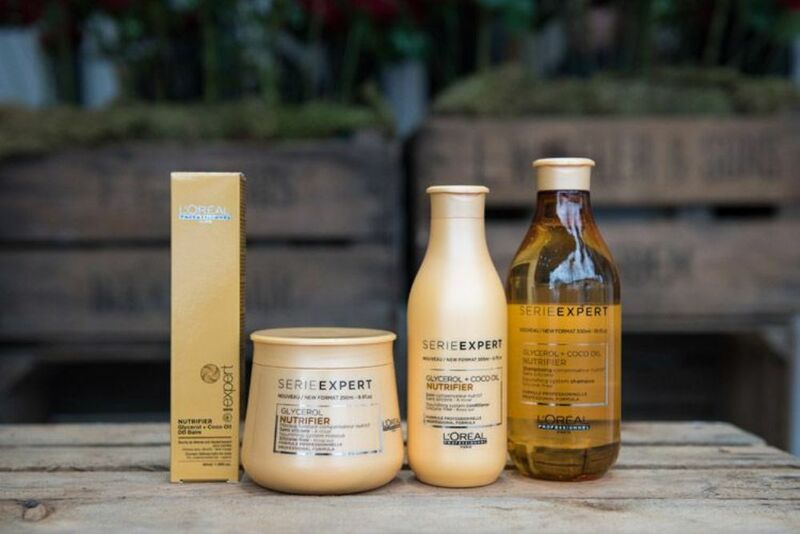 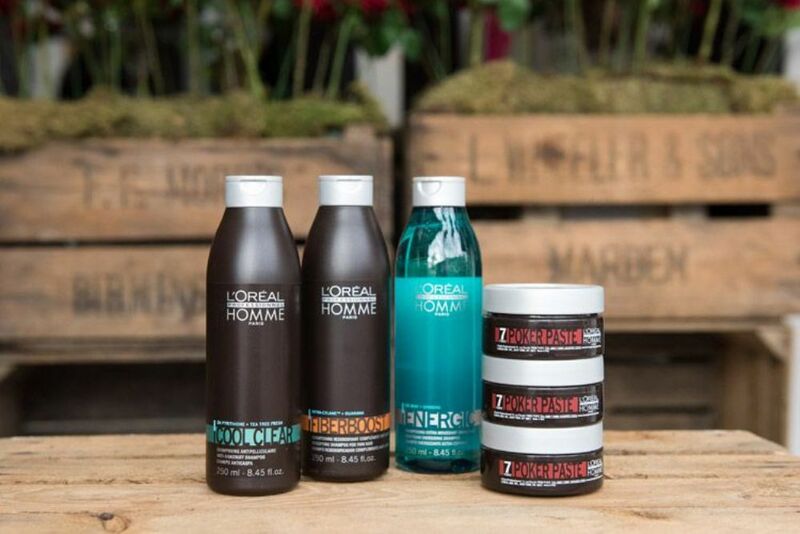 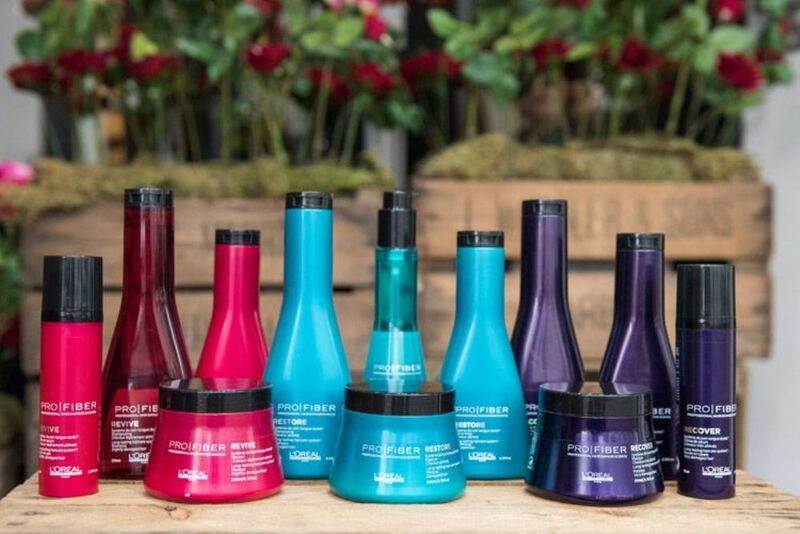 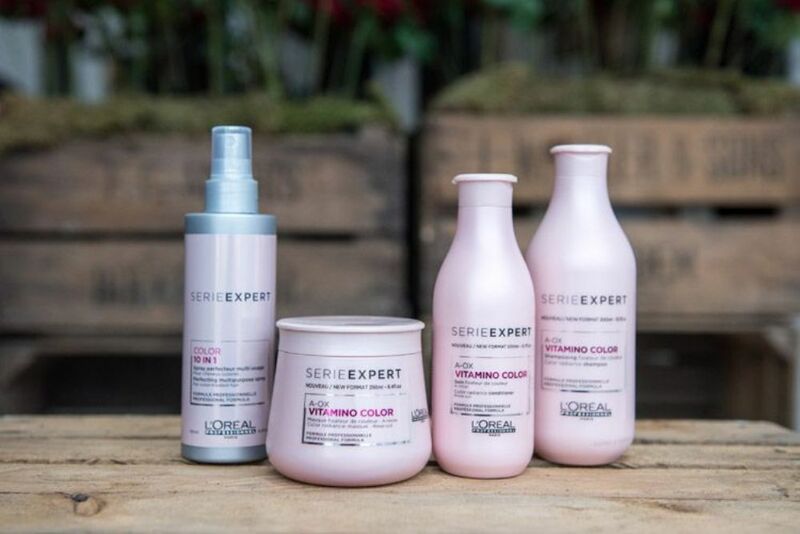 L'Oréal Professionnel strives to be the ultimate business partner to salons. 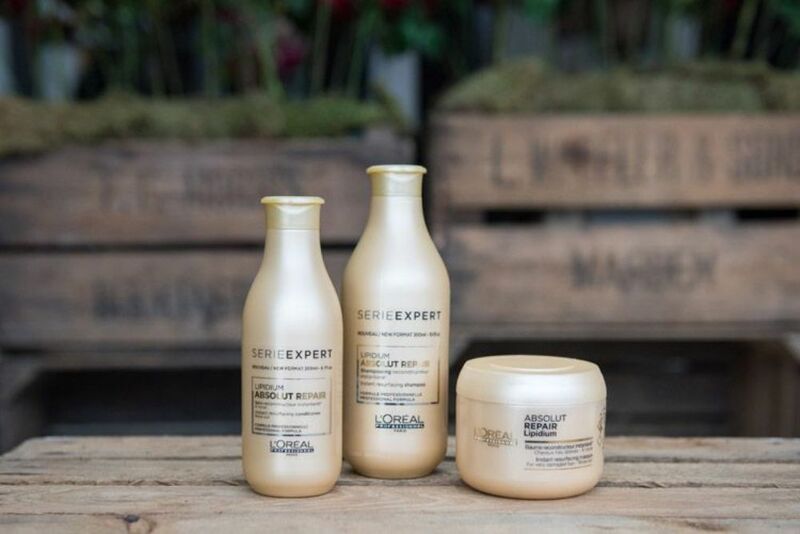 In the current challenging economic environment, never before has it been so important to set yourself apart from the competition to capture your audience and grow your client base*. 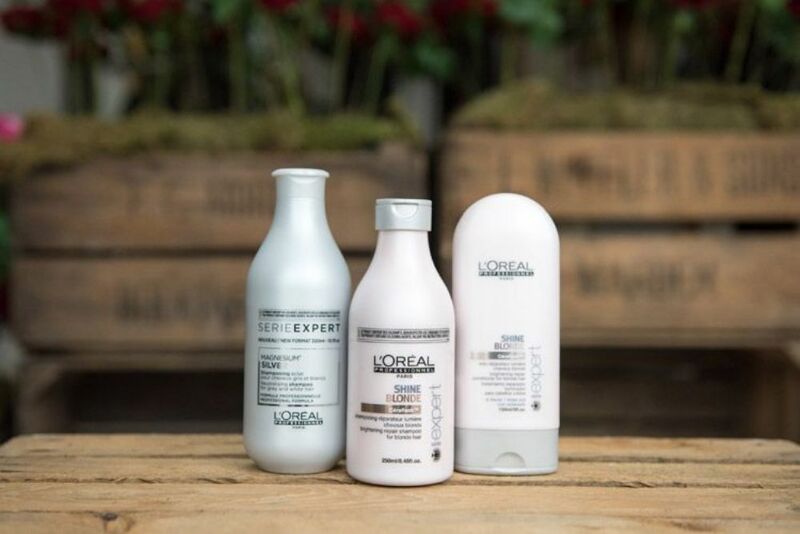 For this reason here at SEVEN Hairdressing we are proud to be a L'Oréal Professionel Salon offering INOA, INOA Suprême and DIA Service.